Wonderful fabulous penthouse with tree and greenbelt views! Very nice quiet location located in gate 14 area. Very large master bedroom with master en suite, walk in closet and slider leading to master bedroom balcony!. 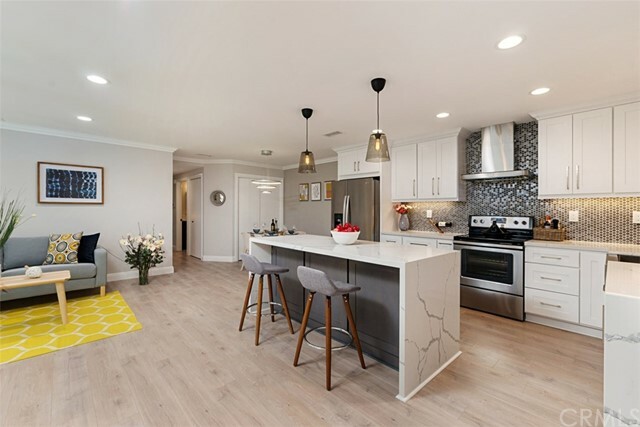 Has central heat and air conditioning, new dual pane windows and updated kitchen area done several years ago, custom built-ins in one of guest bedrooms and has a very large living room and dining room area with sliders leading out to the balcony. 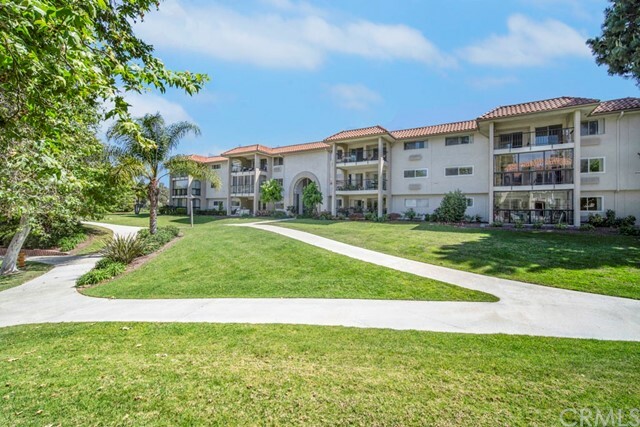 This is a rare penthouse unit located in the premier senior 55+ gated retirement community of laguna woods village. This popular retirement community offers wonderful amenities and many clubs and organizations to choose from. Enjoy golf, tennis, arts and craft clubhouse 4, swimming and a beautiful club 19 restaurant for resident(s) only and their guest(s). Close to laguna beach and other coastal cities. This unit needs tlc and is being sold "as is". Listing Agent: Renee Mead Listing Office: Laguna Premier Realty Inc.
Back on the market! Rare large three bedroom unit in the village. Located up the hill from gate 14, this el mirador model end unit, has space, privacy, views and location. 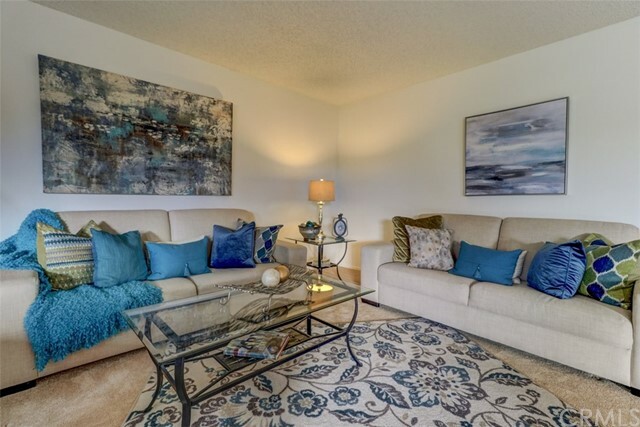 This unit features three bedrooms, two baths, a very large living/entertaining area and an enclosed balcony, the bedrooms have plenty of room and closet space. Central heat and air, as well as vinyl windows will keep you cool in the summer and warm in the winter. Beautiful distant hill views add to the serenity. 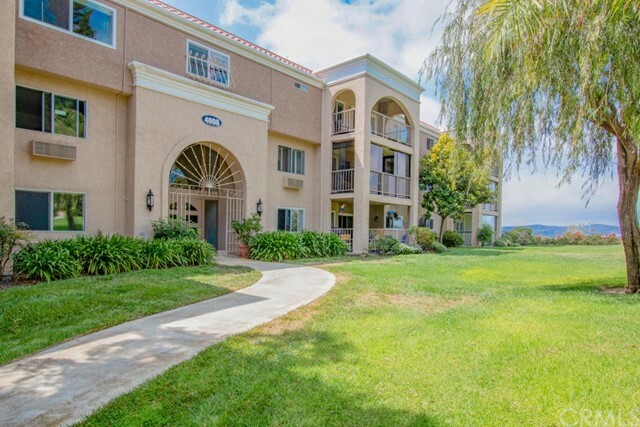 Centrally located near shopping, the beach, and dining, this building offers a parking garage within the structure, with assigned spaces, extra storage space and a wonderful recreation room that is available only to residents of the building. 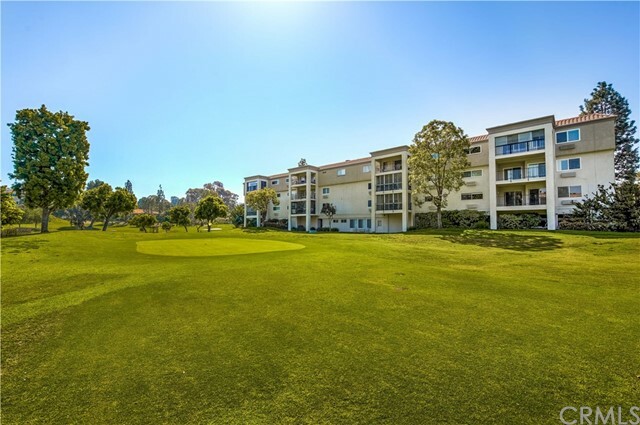 Laguna woods village has seven swimming pools, five club houses, a wonderful tennis facility, regulation golf and driving range as well as a separate pitch and putt course. There are over 200 social clubs and dozens of classes ranging from jewelry making to photography and pottery. Just been remodeled!! 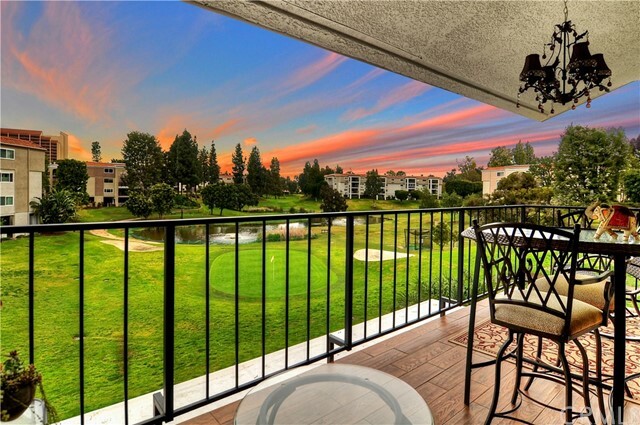 Casa vista condo in beautiful laguna woods village. You have the luxury of no one above & no one below your home! No stair to access this property garden views and a large front patio provides privacy for relaxation this light & bright home complete skylight & solar tubes, central air & heat fresh paint, shooth ceiling , crown molding & base, recessed lighting. 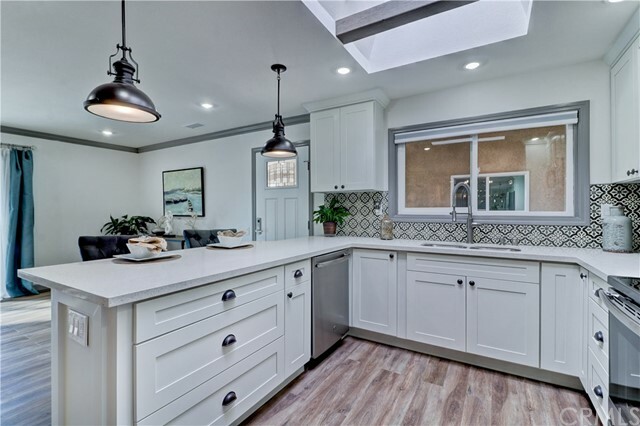 Kitchen features a large island with load of storage in an open space. En suite master bedroom with walk in closet. Guest bathroom that features extended the standing shower and made a new laundry room. Stainless steel appliances and much more. A short distance ( next the unit )from the home is your covered carport, complete w/ ample storage. 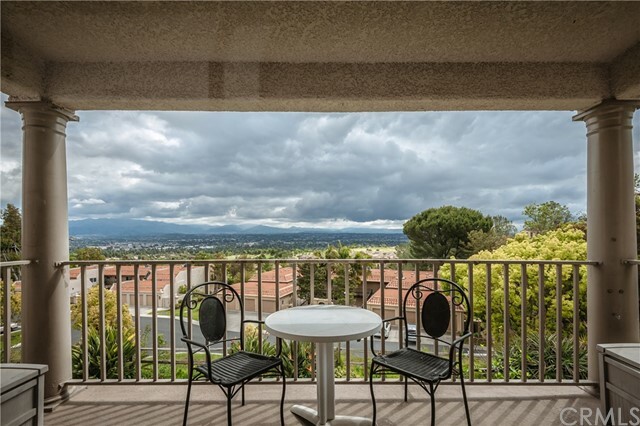 Amenities include;27 holes championship golf course, tennis, pools and spas, fitness centers, lawn bowling, equestrian center, billiards, library, 7 clubhouses, free bus services within this village or to the local shopping and medical centers. Short distance to freeway.